I just uncovered my kitchen counters after a few long weeks of illness and it feels so good! Are you wondering what your kitchen counters look like? I need to do some decluttering to get my sanity back. No matter how much counter space you have, it is easily cluttered and can take some planning to organize kitchen counters. The kitchen is often considered the main space of the home. It’s where you create delicious family meals, entertain guests and lifelong memories are made. However, it’s also one of the hardest rooms to keep tidy. Our kitchen is where we enter the house, it’s where the kids do their homework, and it’s where we eat. So naturally everything accumulates in the kitchen. 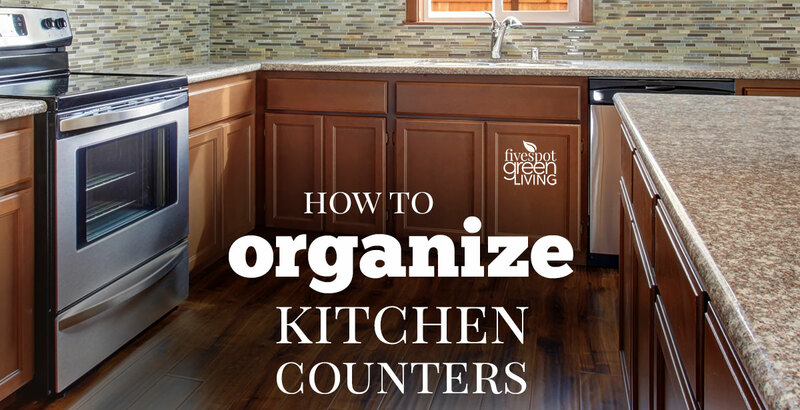 But by taking these steps and learning how to organize kitchen counters I can breathe again. 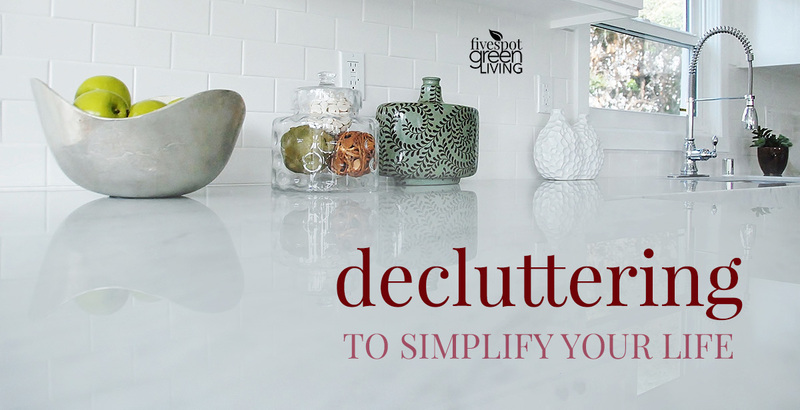 You know how looking at a cluttered, unorganized kitchen can make it difficult to not only find everything you need, but to relax and actually enjoy the space? Perform just a little organization with these tips and you’ll breathe better and love your home again. The first step you should take is to assess exactly what needs to stay and go. If you have a fairly large kitchen, it’s going to help if you split this task down into small areas at a time. Throw away any rubbish you come across and organize what’s left into groups of items. For example, place any mail you may have in a pile and group any utensils together. Do you have any appliances on the counters which you rarely use? If so, free up space and store the appliances away. If you don’t have any suitable cabinet space, place them in a box and store them in another room, or even the attic. I don’t use my KitchenAid Mixer all the time, so I purchased a cover for it and store it in the corner of my dining room. Try to only keep appliances on the countertop which you use at least several times a week. Utensils can make the kitchen counters look extremely cluttered and disorganized. If you can’t store them in a drawer, consider using a container on the counter to keep them together. You can use a wide variety of containers, from large canisters to large milk jugs. Keeping them near to the stove will ensure they’re easy to grab hold of when you need them most. 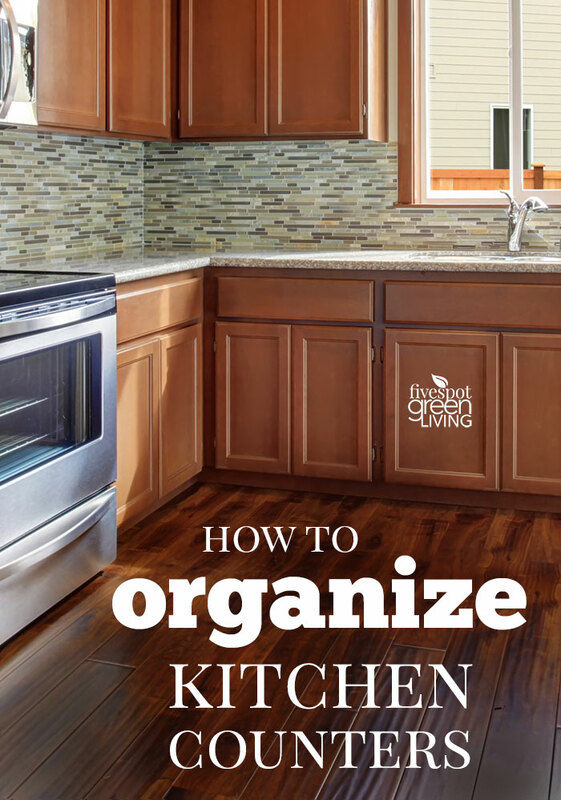 Learn more about How to Organize Your Kitchen Utensils. If you tend to store your mail on top of the kitchen counter, you’ll notice it makes the room look really untidy. If there’s nowhere else to store the mail, you could always create little individual mail boxes which can be hidden in cabinets. Create one for each member of the family and use them to keep store documents, mail and cards. 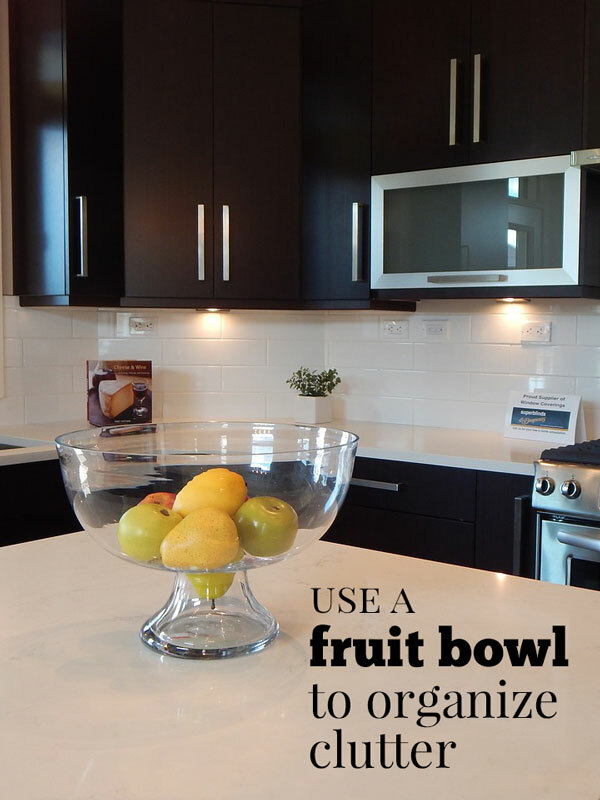 Fruit bowls are really affordable, and they can really help to keep your fresh fruit tidy and compact. You can either buy one or make your own if you’re feeling creative. Plant pots for example, can make an excellent fruit bowl. Here are just 5 great steps you can take to organize kitchen counters and declutter your space. 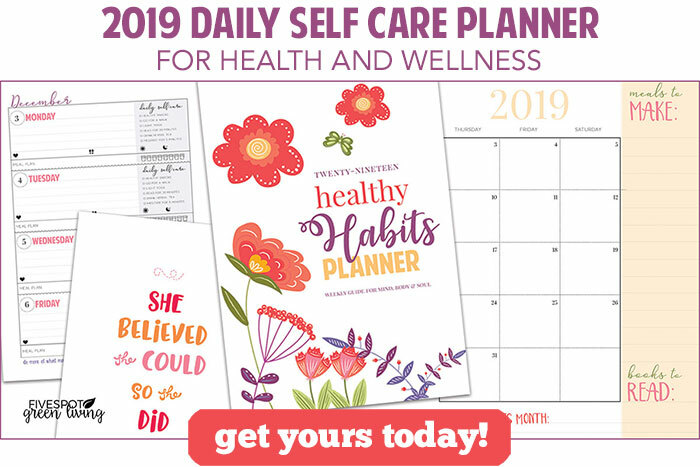 Each is pretty easy to do and if you split the tasks down and take your time, you’ll find it much less stressful and easier to manage. I love these tips! I’m always looking for ways to de-clutter my counters. These are great tips. I not only need to organize my kitchen counters, but my cabinets as well. Thanks for sharing these tips on Sunday’s Best. My counters are the bane of my existence. lol I have been trying to purge our limited cabinet space to fix the problem. Thanks for sharing your tips at the Inspiration Spotlight party. Pinned and sharing.